Jonathan Dodson and Brad Watson have written a stellar book that we want to share with you. Raised? encourages you to doubt in order to believe. Too often Christians look down on doubt, but in Christ, we see a person who welcomes doubt and encourages faith. Jonathan Dodson and Brad Watson don’t shy away from the hard questions or settle for easy answers. They help you to see how the resurrection offers hope for the future and answers for the life and death questions we all face. Jonathan and Brad in partnership with Zondervan were generous enough to offer 10 free copies of Raised? to giveaway for FREE to GCD readers. Below you will find a variety of ways to enter to win your FREE copy. Enter all of them for more chances to win. The contest will run until Monday, April 21st at 2PM CST. Shortly thereafter we will email the winners and announce them on Twitter. 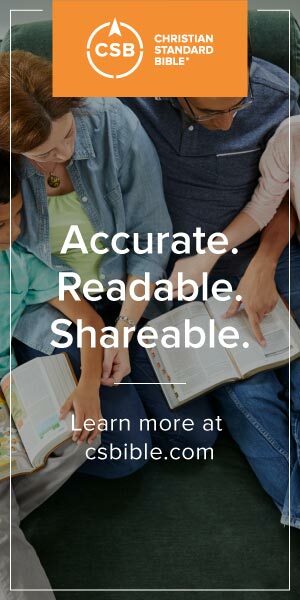 For free resources and orders, visit raisedbook.com. Newer PostResurrection: Essential or Optional?